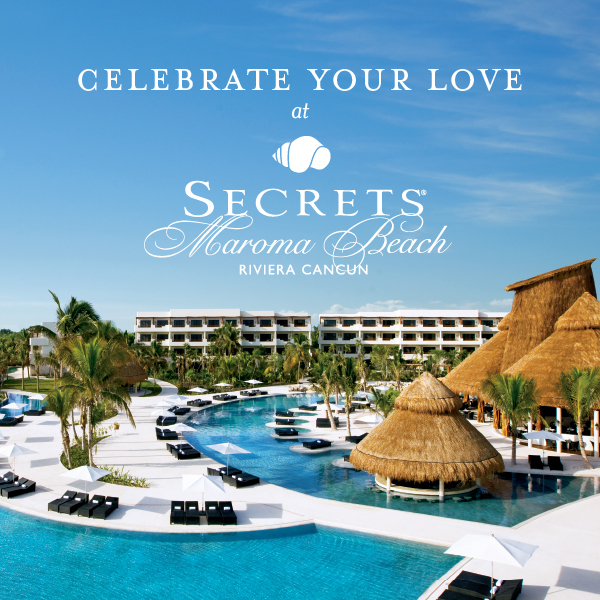 Have your dream wedding at Secrets Maroma Beach Riviera Cancun and take advantage of their 9th anniversary savings! 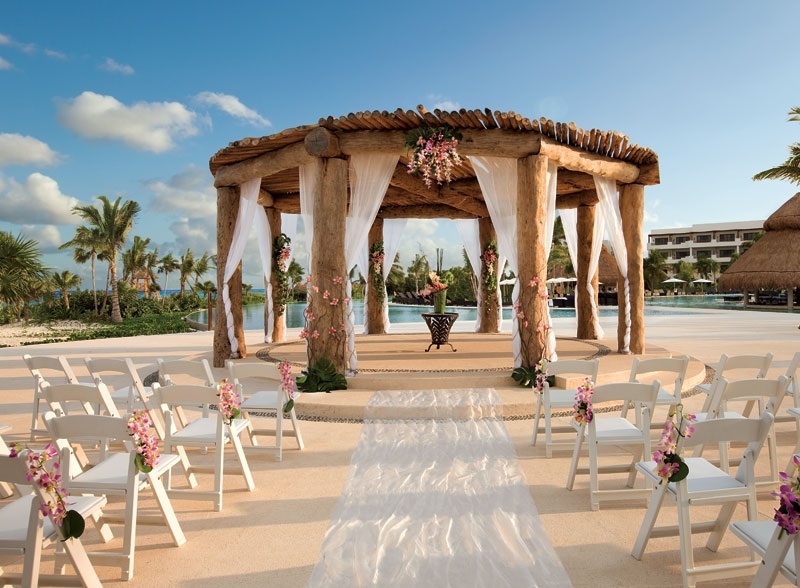 Secrets Maroma Beach Riviera Cancun is perfect for a magical destination wedding. 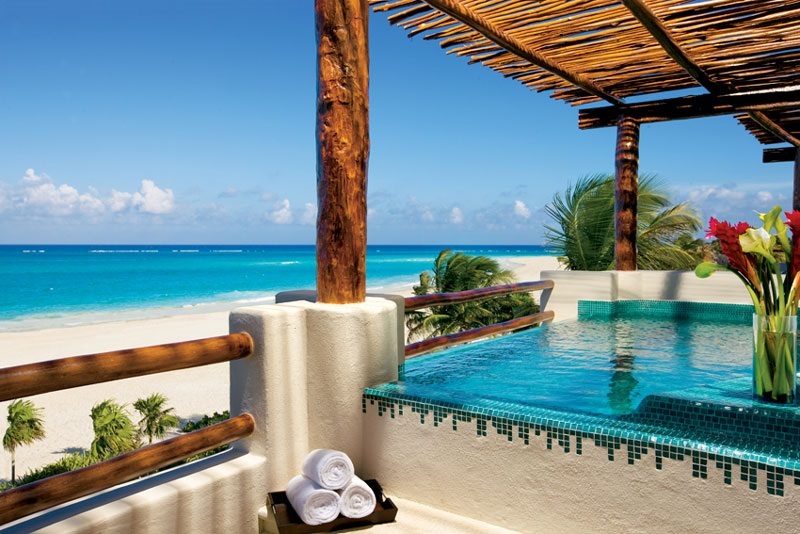 Here, you’ll find luxurious swim-up suites, top-notch dining, and activities that will leave you feeling exhilarated. 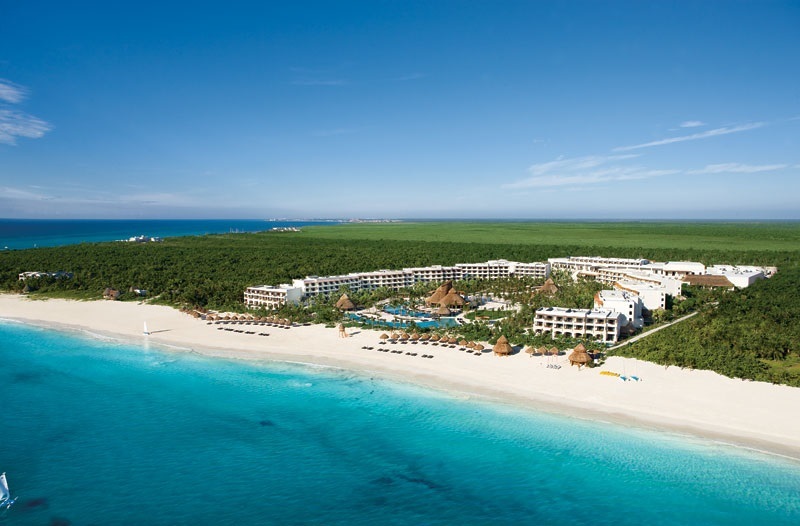 Sit and have a beach day, or take in Riviera Maya’s waves and windsurf, sail and snorkel the day away! 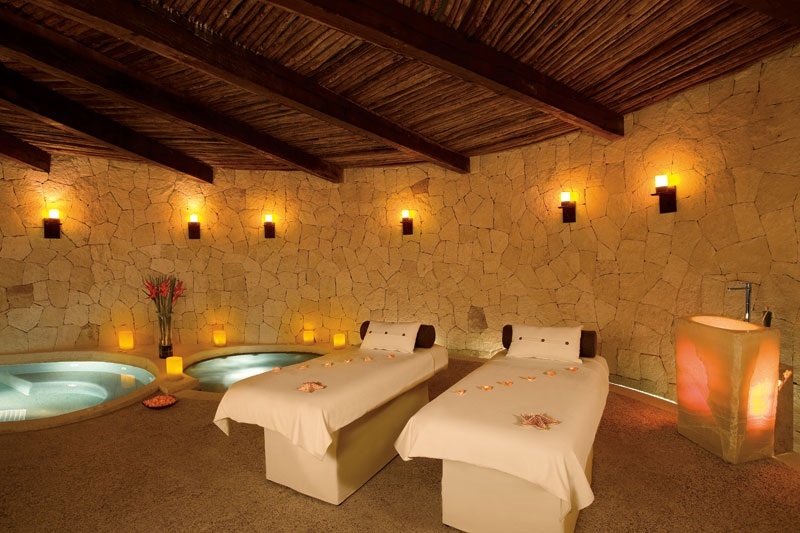 And a night of dancing at Secrets Maroma Beach’s own Desires Music Lounge is an absolute must. 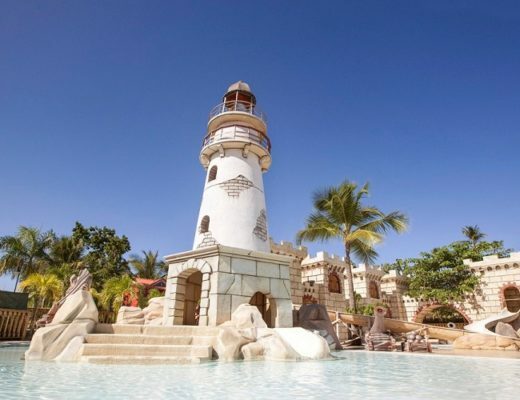 Whatever tropical thrill you’re seeking, this breathtaking resort has got it! 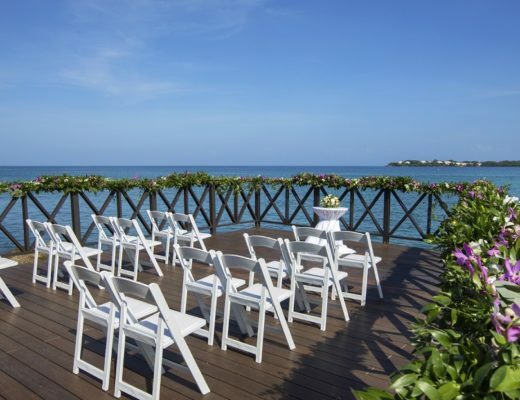 Riviera Maya is one of the best places in the world to exchange your vows. 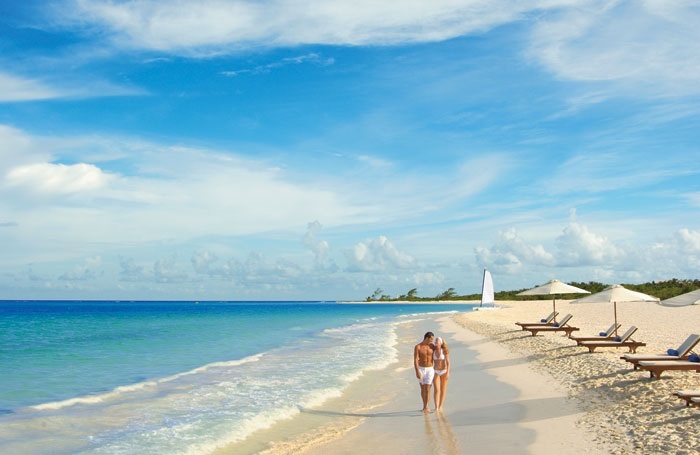 You’ll have the opportunity to tell your one-and-only how much you love them, while the beach serves as your backdrop. How romantic! 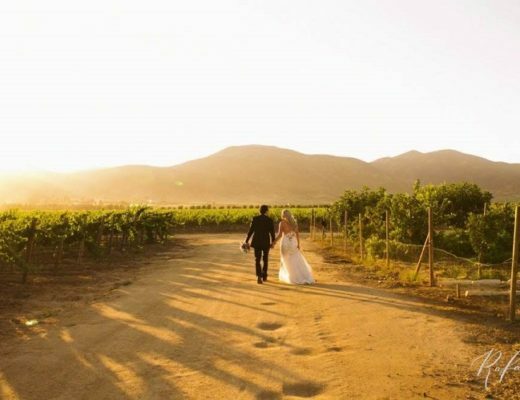 At this all-inclusive resort, enjoy your wedding package perks – like a free bottle of sparkling wine, hair & makeup application, breakfast in bed with mimosas, and a late checkout for the wedding couple. 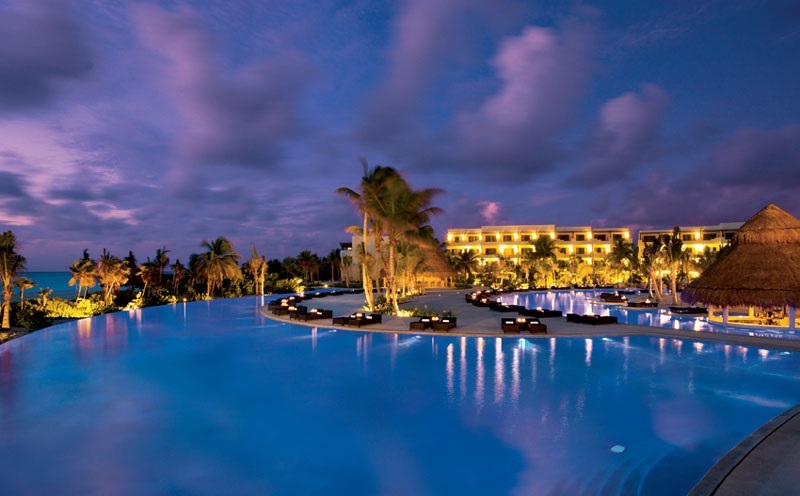 Having a destination wedding in Mexico has never been dreamier – especially combined with Secrets Maroma Beach Riviera Cancun‘s 9th Anniversary savings! Take advantage of this deal by simply creating a profile or speaking with your Certified Destination Wedding Specialist!